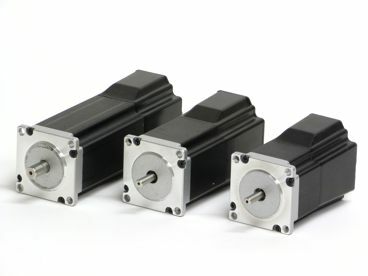 The basic idea of the MIS motor is to minimize the installation costs but also to make a component that is much better protected against electrical noise which can be a problem when using long cables between controller and motor. 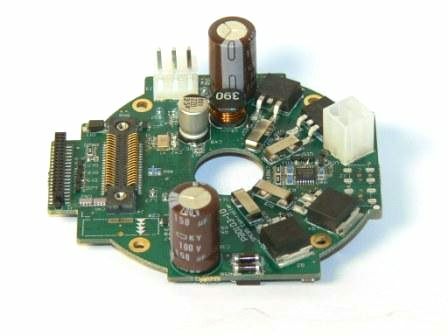 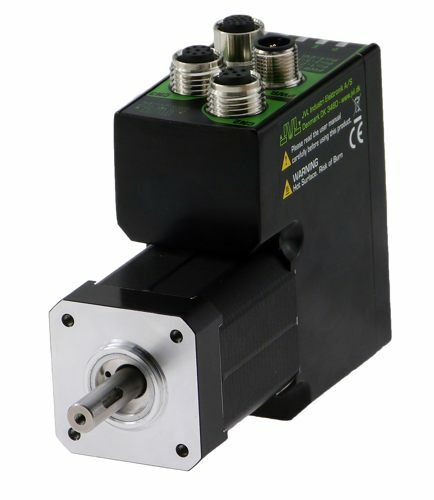 The stepper motor, hallsensor, encoder and electronics are specially developed by JVL so that they together form an enclosed unit where the power driver and controller are mounted inside the motor in a closed section. 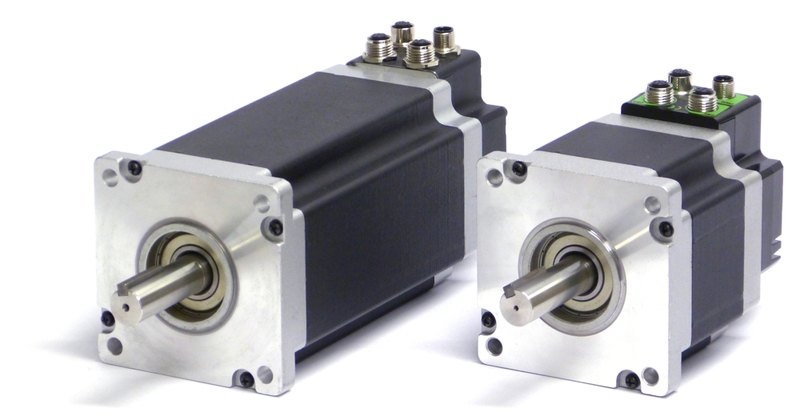 The MIS motors can be delivered in sizes of 0.36 to 25.0. 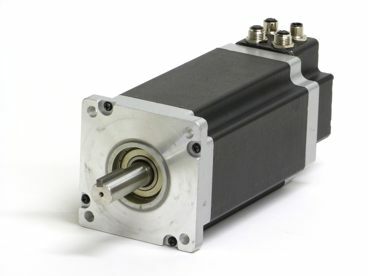 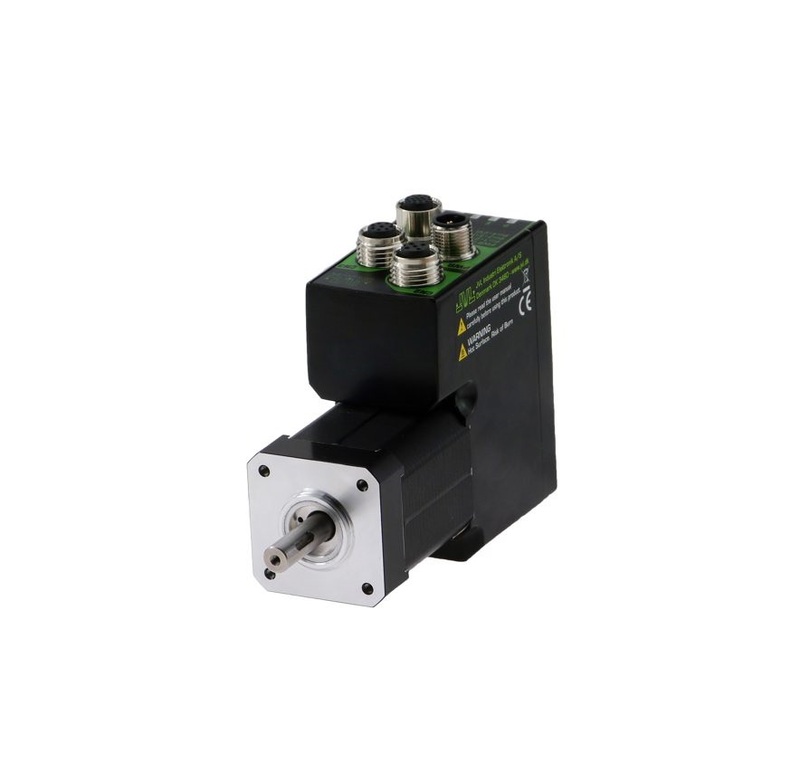 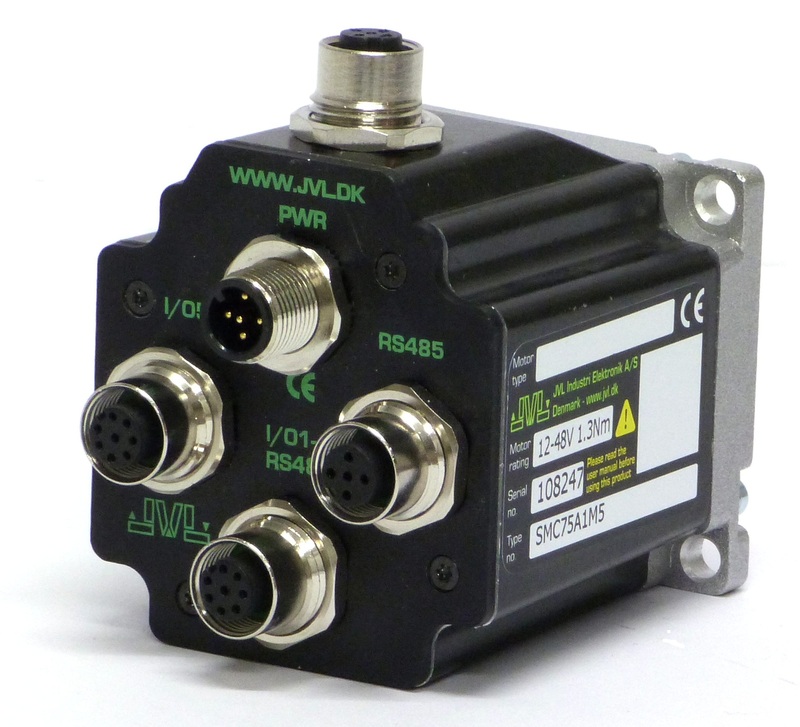 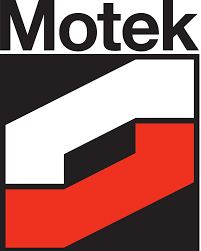 JVL MIS Integrated Servo Motors can be delivered with different numbers of M12 connectors depending on the application. 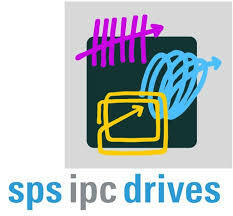 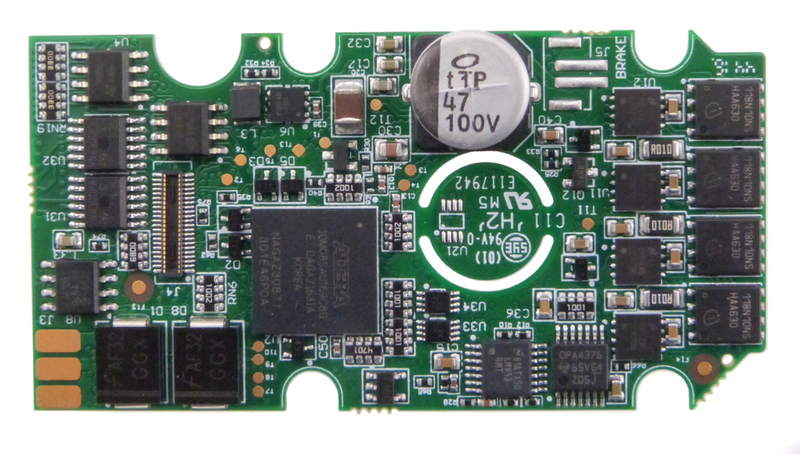 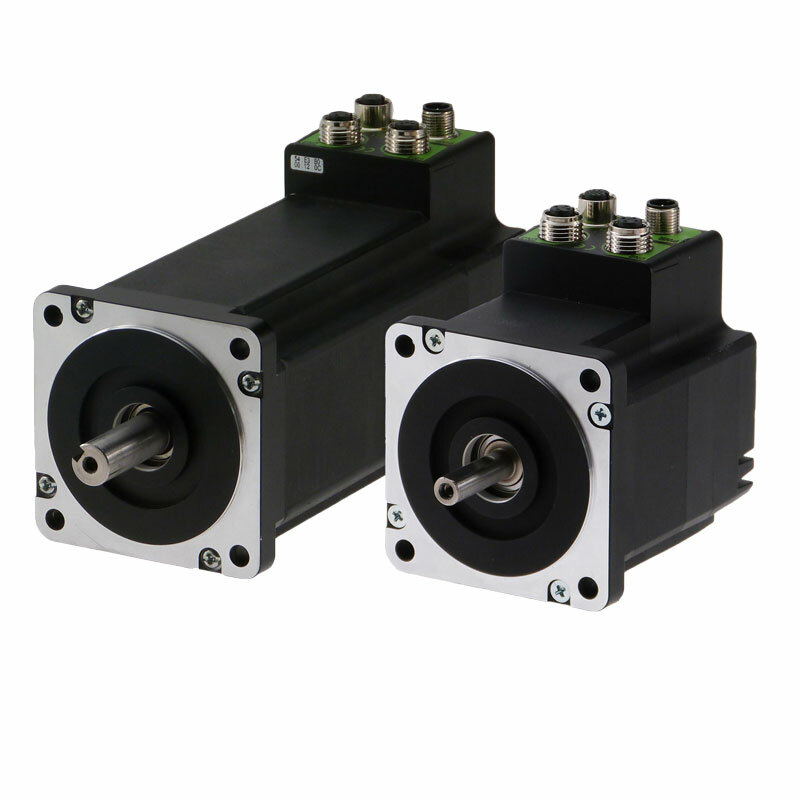 MIS17x and MIS23x motors can be delivered with RS485 interface and PLC built-in and optional CANopen. 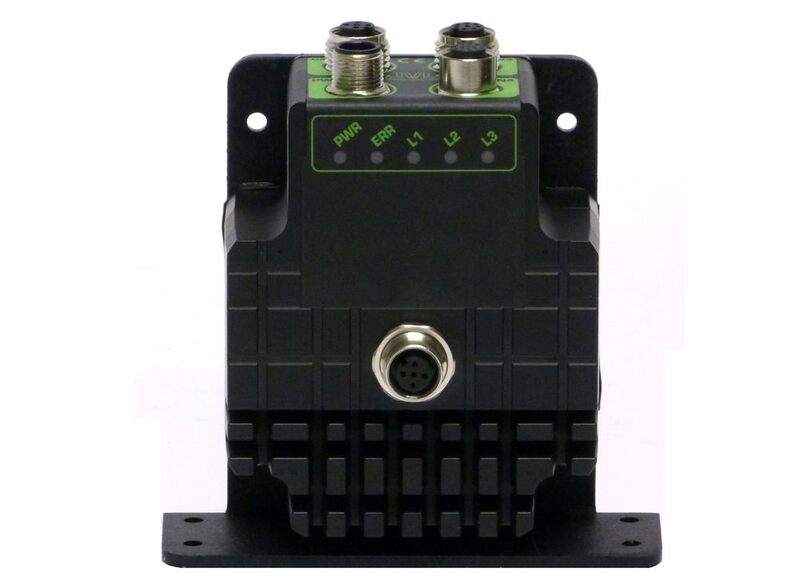 MIS34x and MIS43x have RS485 and PLC built-in and optional Profinet, EtherCAT, Ethernet/IP, Powerlink or MODBUS TCP/IP interface. 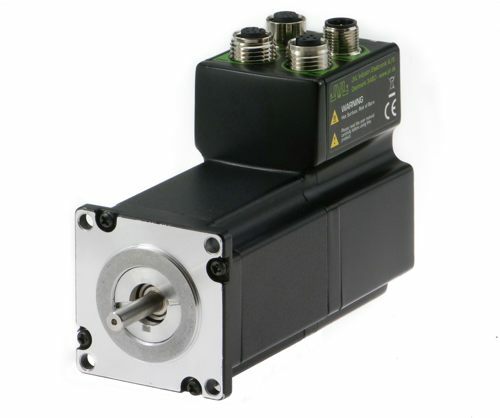 All MIS motors have optional magnetic absolute encoder built-in and MIS34x and MIS43 have optional absolute multiturn encoder built-in. 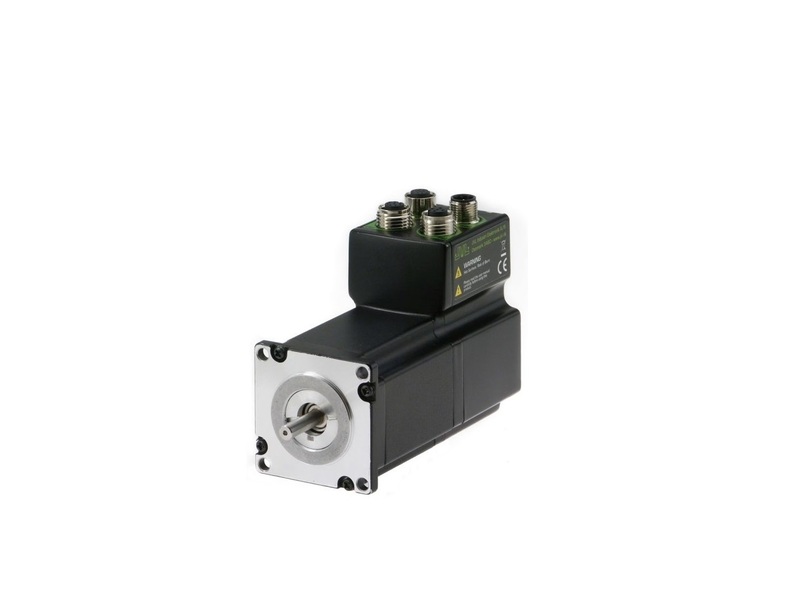 Read more in the Quickstep brochure or click on the pictures for more information. 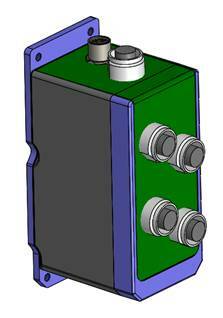 Read more about Stepper Motor Controllers here.